Proginov ERP point of sale management is designed for all types of retail outlets: chain stores, franchises, corners or affiliates. It is structured in two parts: the back office for the buying group, headquarters, franchisor or central warehouse, and the front office for brick and mortar stores, pop-up stores, seasonal shops or even mobile retailers (food-trucks). Proginov serves customers working in food sales as well as specialised retailing, including textiles. The back office provides core functions needed to operate points of sale: purchasing, inventory, restocking, receiving, label templates and printing, prices, statistics, physical inventory counts, etc. 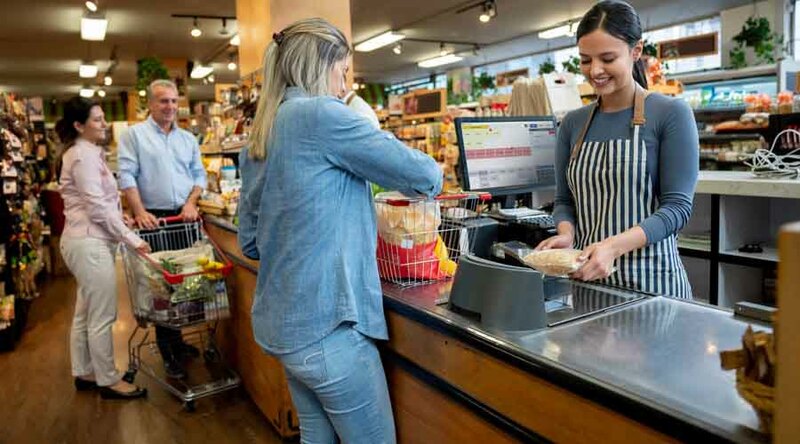 The front office manages all store operations: payment processing, customer relationship and loyalty management, as well as returns, exchanges, markdowns, discounts, linked or substitution items, fixed price menus and even mobile point of sale solutions. 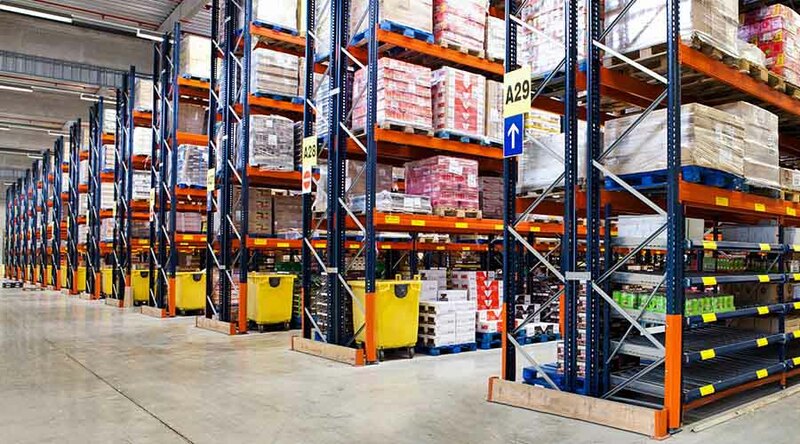 Our multi-warehouse, multi-company, multi-store solution optimises the management of your goods flows and financial flows from the buying group to the point of sale. 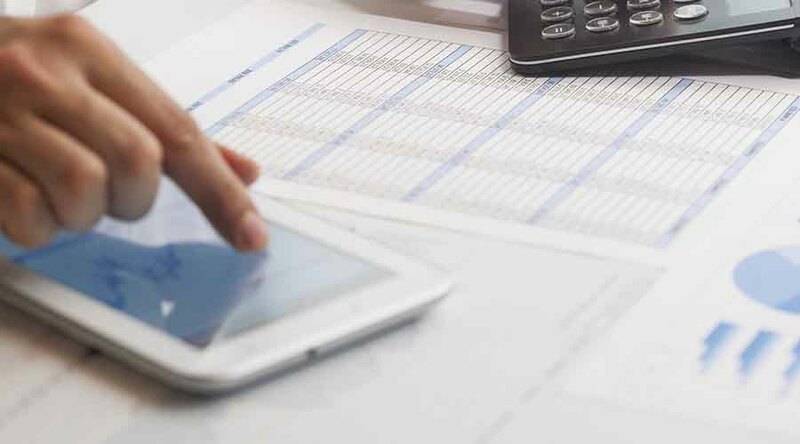 Point of sale management is natively integrated into Proginov ERP, so advanced functions can also be deployed, such as warehouse management (WMS), accounting and payroll, Electronic Document Management, etc. Various CRM tools help you to improve your customer relationship: manage commercial operations, geomarketing, mailing and more. The solution can also manage your online sales sites. 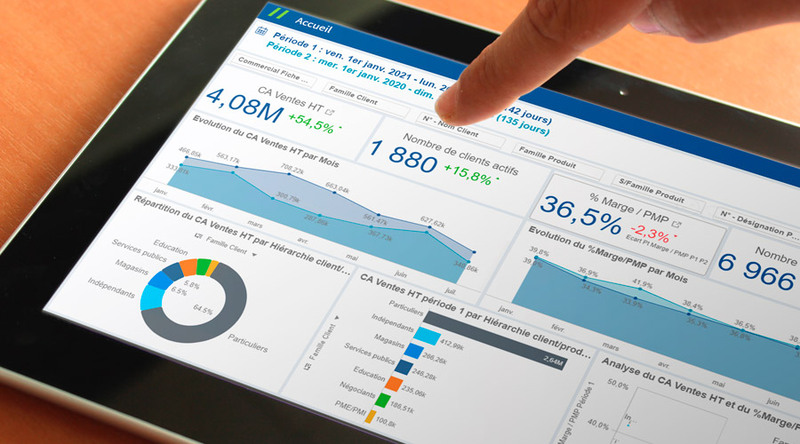 You will gain performance and efficiency with our point of sale management solution. If you have a project you'd like to discuss, contact us and we'll call you back. For more information on our policy concerning the processing of data collected, please see our legal notice.